As part of the Dominica Calypso Association 2017 carnival calypso season its financial budget is richer with the leading Telecommunications provider on Dominica and the headline sponsor to “The Real Mas-Dominik Ki Dou”, contributing some $75,000 as the new season opened. 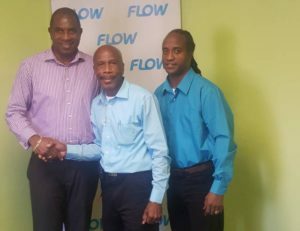 General Manager of Flow Dominica, Jeffrey Baptiste said that the annual contribution to the Dominica Calypso Association signals the telecommunication’s interest in the development of the Calypso art form on the island. 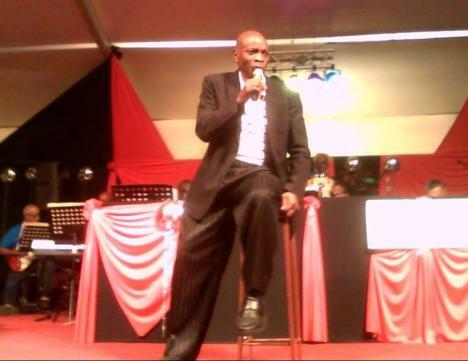 The Dominica Calypso Association stages four main shows during the carnival season; eliminations-completed, quarterfinals, semi-finals and, both to be staged at the Newtown Savannah and the grand final scheduled to be held at the Potterville Savannah on the outskirts of the capital city, Roseau. Marketing lead at Flow Dominica, Kareem Guiste, says customers will get opportunities to win free tickets for each of the upcoming event scheduled by the association. Contribution to the art form can start from a very your age in the Caribbean.